Dr. Bernstein could not be more accurate – the quality of information obtained in qualitative research is only as good as the dialogue that occurs between the moderator and the people in the room . So what questions should be asked to truly understand a consumer and the journey they take when making a purchase decision? We all know that if you ask a consumer a direct question, you typically get the first answer that pops into their mind … and often that answer is very rational. Moderator: What’s most important to you when buying a new car? Consumer: Price is always #1. If we believed that price was the single most important criterion when purchasing a car, we might surmise that this consumer would buy a nissan versa or a Chevy Spark because they are two of the cheapest new cars on the market today. But, of course, we know there are many other factors that weigh into their buying decision. We also know that most people will not buy a car they happen to think is ugly. When faced with a direct question, consumers often respond quickly and habitually. Quite often, they are not even aware they are providing a faulty answer. So, how do we tap into the deeply held emotional triggers that consumers often do not even realize have a profound effect on their buying decisions? The answer is to ask for their opinion over and over and over again, but instead of asking direct questions, to use associative and projective techniques to evoke visceral and emotional reactions. These types of responses occur so spontaneously that consumers do not have time to filter them through the logical side of their brain. Let me share a few favorite techniques with you. Why? This is a wonderful place to start because it allows consumers to clear their mind of everything they immediately associate with the brand. How? Ask the question: What are all the thoughts and images that immediately come to mind when I say X? Anything else? How? Create a library of royalty-free images that reflect different people, emotions, situations, objects, etc. Print these images on card stock or photo paper. For each project, pick a sample of 20-30 images to show to consumers, asking them to spontaneously select those that most fit the brand being discussed. Why? While most individuals are visual learners, a number still process best by reading. This is where words come into play. How? 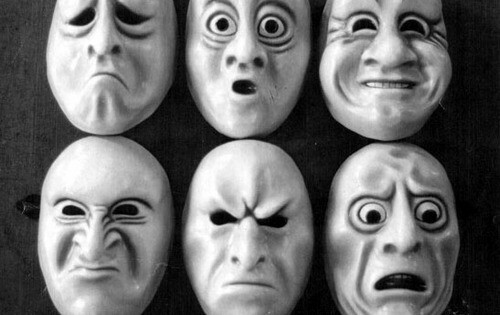 Create a comprehensive list of words that describe people and their emotions. Print each word on card stock. Select 20-30 words for each project and follow the same guidelines described in the Picture Sort. What? Each color has a unique meaning and each evokes different emotional responses. How? 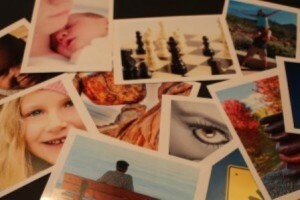 Create color cards in a similar format to the images created for the Picture Sort. The colors of the rainbow are a great starting point. Additional colors to consider are white, black, grey and brown. This can either be done as a group exercise or a stack of color cards can be given to each individual. This YouTube video illustrates how colors were used in research to explore emotional reactions to the Apple watch. Why? This is an excellent technique to humanize your brand and to better understand its personality and voice. How? Challenge consumers to think of your brand as a person and ask them a number of questions about that person. Is it a man or woman? What kind of car do they drive? Do they live in the city, suburb or country? What kind of music do they listen to? If you met them at a party, what would they be like? Why? This is a very simple way to understand how consumers perceive the company behind the brand. How? Ask consumers to take a virtual trip with you in their mind to the corporate headquarters of Brand X. As you are going on this journey, ask them questions. What kind of cars are in the parking lot? What does the building look like? Can they walk right in the door or is there a security guard? Once inside, how are people dressed? Do they welcome you as you enter, ignore you or ask you what you are doing there? Can you get in to see the president unannounced? Why? This exercise can often provide the Achilles Heal for your brand or a competitor’s brand. It is also a great way to hear from some of your quieter group members. How? Each individual is asked to write an obituary for your brand or a competitive brand. In this obituary, they are asked to include the following: cause of death, who came to the funeral, what was said in the eulogy and who will most miss the brand. Obituaries can be read out loud or read privately after the groups. 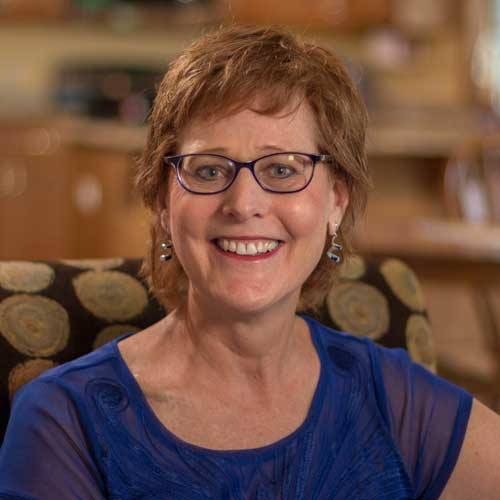 Sue Northey offers a wealth of strategic brand and communications moderating experience acquired through a robust career spanning a multi-billion dollar packaged goods company, national advertising agency and public relations & social media firm. Her expertise centers on creating intuitive target profiles, compelling brand positionings, single-minded messages and meaningful communications strategies that connect with customers and drive business revenues. Her career has spanned the client, agency and academic sides of branding and communications and she has had the pleasure of working on an extensive portfolio of consumer, business-to-business and nonprofit brands. If you are interested in obtaining a moderator bid, please initiate a Request for Proposal on the Quirks website or email Sue directly at Sue@BrandingBreakthroughs.com.